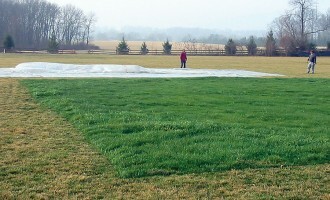 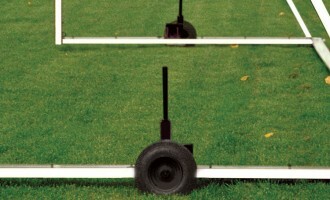 Baseball may be our bread and butter, but supplying equipment for ballfields of all kinds are what we’re about. 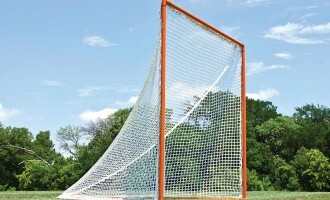 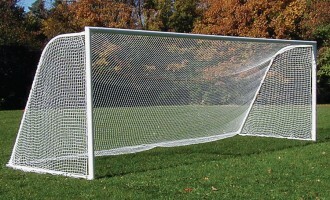 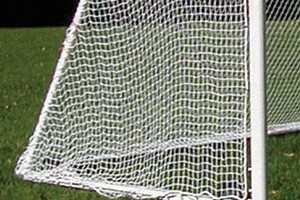 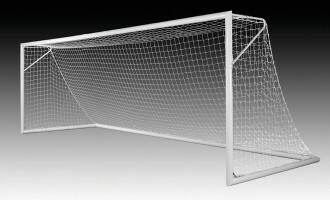 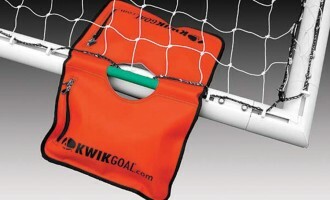 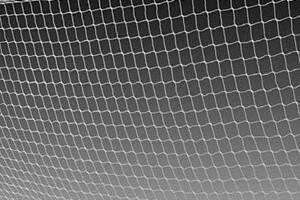 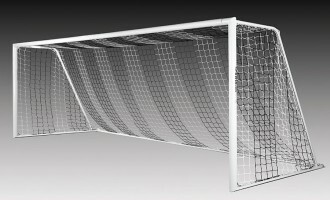 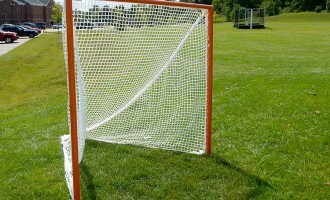 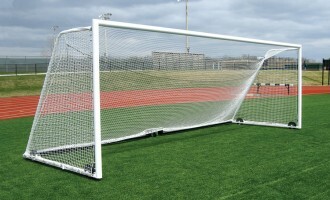 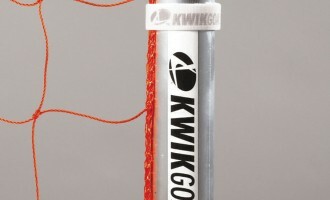 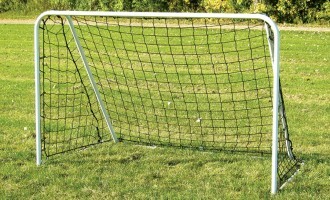 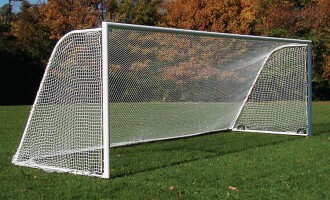 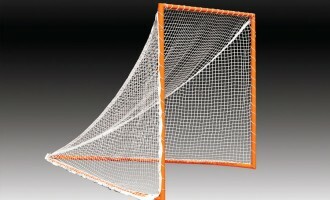 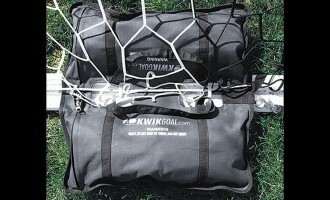 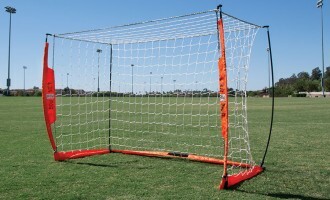 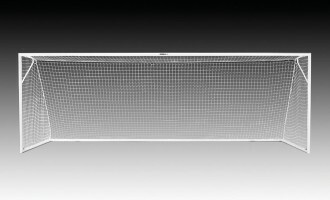 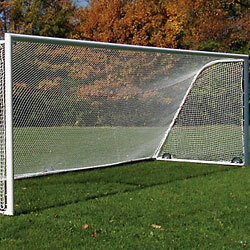 Select from various soccer goals from Kwik Goal and Keeper Goals for all levels of play, as well as game and practice lacrosse goals. 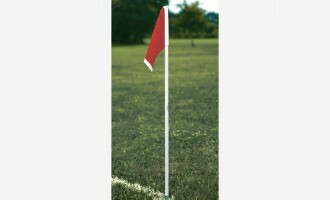 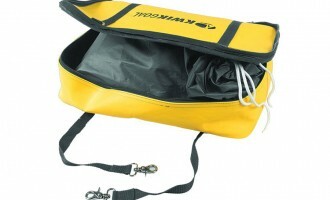 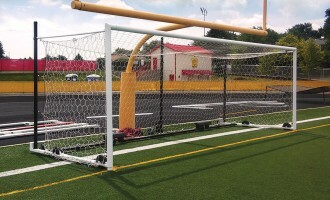 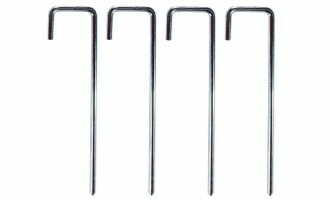 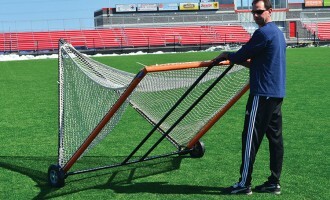 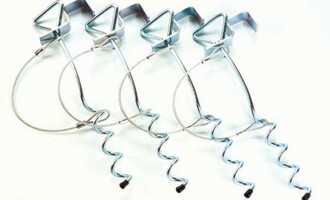 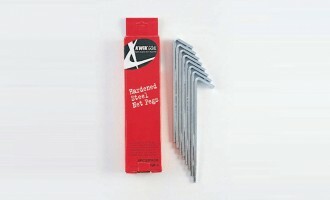 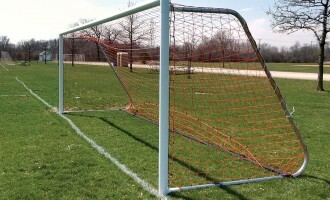 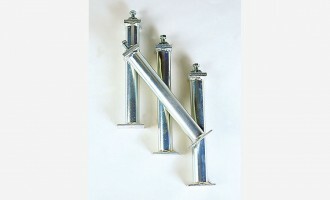 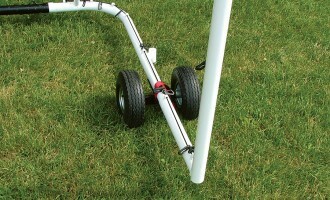 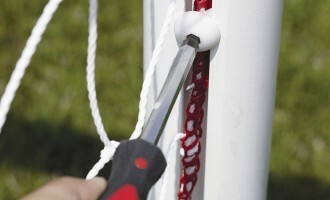 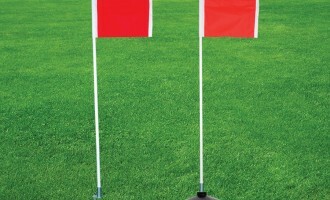 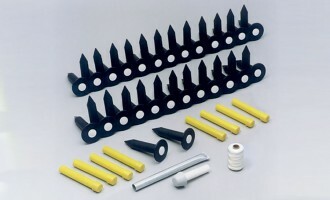 You’ll also need soccer corner flags and field marking systems along with a variety of other accessories like portable anchor pegs, portable auger anchors, net pegs, net fasteners and replacement nets.